These are charged strictly on an hourly basis, and there is no percentage mark-up unlike many competitors. The work will take as long as it takes. If the job is simple and straightforward the fee will reflect this. Where more work is involved and the job takes longer due to the volume of work or complexity, this will take more time and be invoiced appropriately. 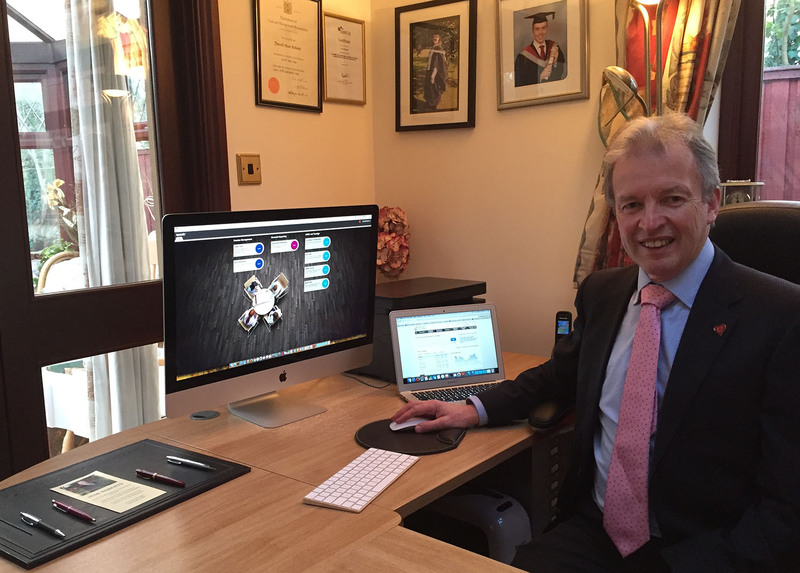 Having been in practice for 30 years, my ethos is to treat all of my clients fairly and not to overcharge or undercharge. When new clients arrive, I will discuss your requirements and provide an approximate quotation for the work on the assumption that the work proceeds smoothly and is of a defined nature. At all times clients will be kept up to date and a detailed timesheet is kept for all work.